2:45-3:45 Bookseller picks of the list: the best of what YOU’VE been reading! A full day, eh? And it's all FREE, courtesy of BookStream and sponsoring publishers! An RSVP is the only requirement. 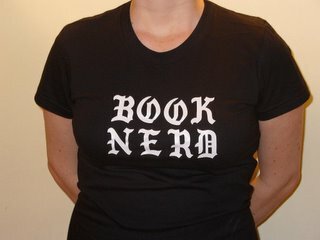 We've got a full house of booksellers, but if you contact Carolyn TODAY, there's still a chance we might squeeze you in. I'll be absent the rest of this week, but if you mosey on over to Hartford, you'll know just where to find me!